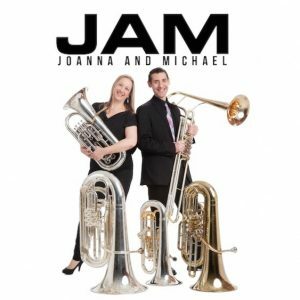 It is quite fascinating to hear the swirling textures, tuba riffs and pedal notes, as well as blending of analog and digital sounds…It has something of everything including extreme range, tricky rhythms and intervals, multiphonics, and other extended techniques. Hersey really shows off her versatility and mastery of the instrument with this work. 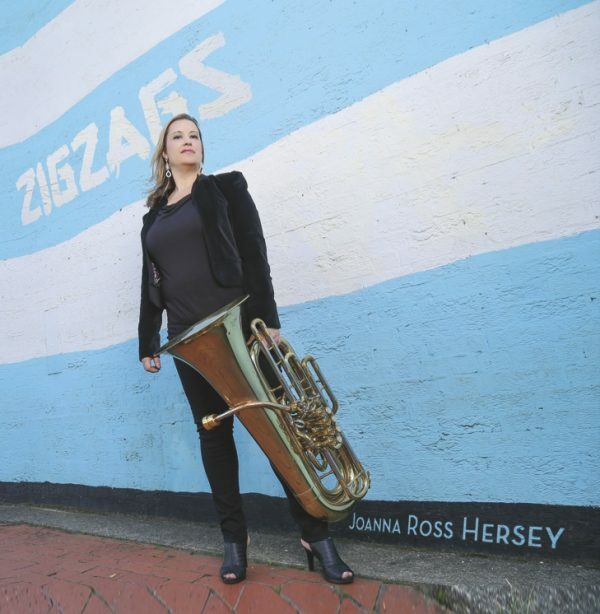 Hersey overdubs herself with tuba harmony and countermelodies that takes the music to a new level of interest. The entire album is quite different from what we would call mainstream tuba recordings. The original tuba and electronics work, a major unaccompanied tuba work all juxtaposed with Hildegard von Bingen, herself a musical visionary, sets this recording apart from anything else. Brava!